As we all know, puzzle games have occupied a unique position right at the very center of mobile gaming, for these iPhone puzzle games challenge you to think strategically and plan ahead, whether that’s to create killer chain combinations for maximum points, or to plain old keep from getting killed. With literally thousands of iPhone puzzle games to choose on the App Store, it’s sometimes hard to not feel paralyzed by choice. Luckily, we have chosen some best puzzle games iPhone users like and we’re happy to share up to 5 of our favorites. Here are 5 of best puzzle games for iPhone. How to Have the Game Data of your iPhone Puzzle Games Backed Up? Scale is one of the most addictive and best puzzle games for iPhone with a unique gameplay containing slicer and balls. It’s easy, all you have to do is cut and shrink the board by placing the slicers. You need to be strategic to scale the board wisely and watch out for the ball! If you touch the balls before your cut is complete, you lose a life, and you will have 3 lives to in the beginning of every game to allow mistakes. Try this fun iPhone puzzle game now! 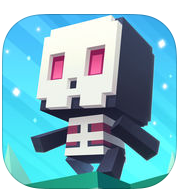 Cube Critters is the ideal puzzle game for people who love competing against other players for victory. Guide your character through tricky mazes, collect useful power-ups, and avoid sneaky obstacles to seize the crown. You can also challenge other players worldwide or battle it out with Facebook friends; the competition will be fierce either way. 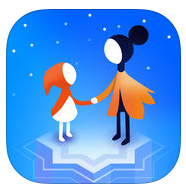 Monument Valley 2 warps reality and assaults your eyes with otherworldly landscapes. This is a journey of a mother and her child that is filled with magical architectures and illusionary pathways and a lot other interest elements. 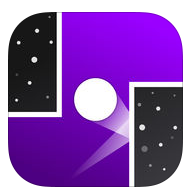 It’s one of the best puzzle games for iPhone as you learn the secrets of the Sacred Geometry. 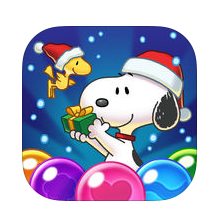 Join Snoopy, Charlie Brown and the rest of your favorite Peanuts characters in Snoopy Pop – a delightful new bubble shooter with intriguing game modes! You are going to have fun with the Peanuts Gang. Woodstock and the rest of his flock of birds are trapped in bubbles! Pop the bubbles strategically to help Snoopy rescue his best friend! Prepare your doghouse and stock up on bubbles as you take on the infamous Red Baron to save your fledgling friends! 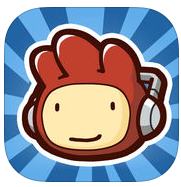 Scribblenauts Remix is one of the best puzzle games for iPhone for the casual players looking for fun and extensive replay with unlimited solutions and different outcomes. In Scribblenauts Remix you will need figure out the best solutions to 50 puzzles that include the best levels from Scribblenauts and Super Scribblenauts. Use your imagination and brainstorm in this fascinating puzzle game. Summon to life a “colossal, winged car” or a”shy, frost-breathing, robotic hippopotamus”! If you can think it, you can create it. Those intriguing iPhone puzzle games should be good enough for you to kill time. If you really love the games you are playing, remember to back up the game data periodically to prevent data loss. If you don’t have any backup, it’s basically impossible to retrieve the game data of your iPhone puzzle games. 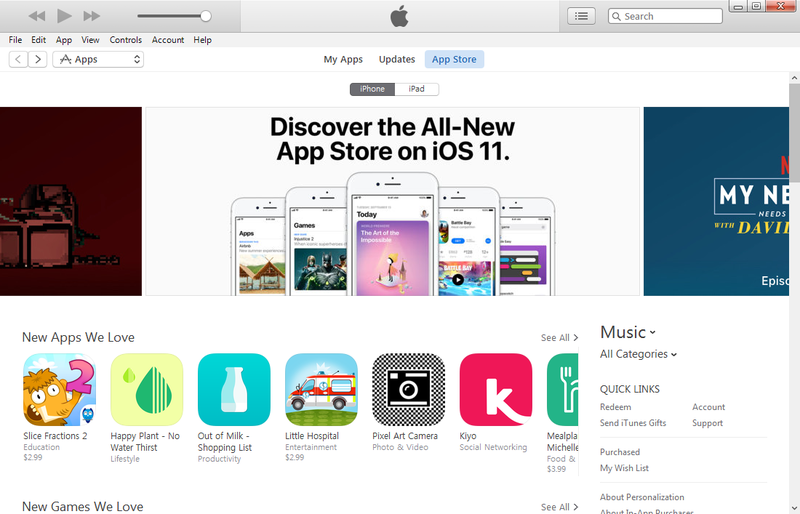 iTunes is a great tool for you to back up your game data on your iPhone. When you create a backup of your iPhone with iTunes, your game data will be included in the backup. If you ever encounter data loss, you would be able to restore your iPhone from the backup and get back your game data. iTunes is a convenient tool for backing up iPhone, only a few simple clicks are needed to create a backup of your iPhone. Check out the content below to see how to use iTunes on your PC to back up the game data of your iPhone Puzzle games. 1. Use a USB cable to connect your iPhone to your computer and launch iTunes. 2. When you see the icon of your device appear in the upper left-hand area, click on it to open Summary. 3. 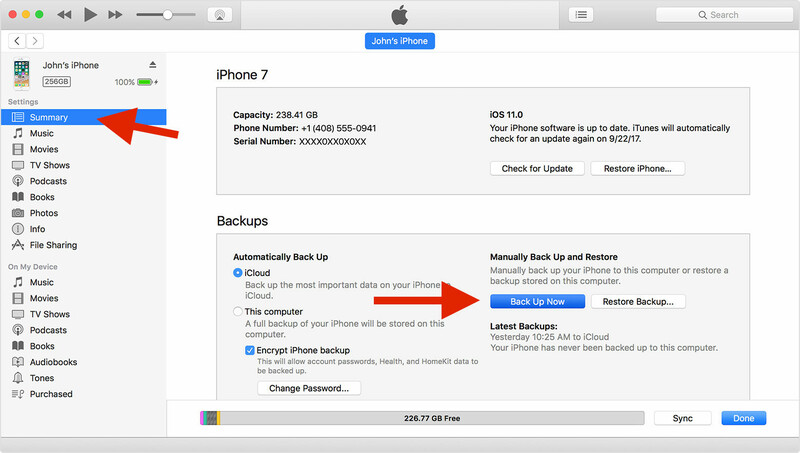 Click on Back Up Now in the Backups section and iTunes will start to back up your iPhone. When the backup process is done, you can see the time of the latest backup created. When you back up your game data, you will at the same time back up other data on your iPhone like the messages or photos. If you need to recover photos or messages from your backup, you will have to restore the whole backup, which means the data you currently have on your phone will be overwritten. In this situation, a backup extractor will be of great help. Check out Leawo iOS Data Recovery, it could help you recover lost data from your iPhone and extract 14 different types of files from your iTunes backup. If you do really like the best puzzle games for iPhone, you can share them with your friends or family. If not, we would be appreciated if you can recommend other popular puzzle games iPhone use like with us.